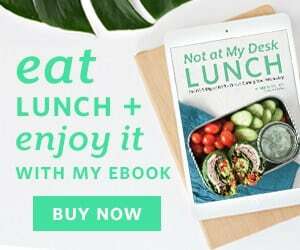 Beans, whole grains, nuts and seeds are great whole food additions to a healthy diet. They can be made even better and more nutritious by the simple acts of sprouting and soaking before cooking or eating. Soaking is what it sounds like: you’re soaking the beans, grains, nuts and seeds before cooking. 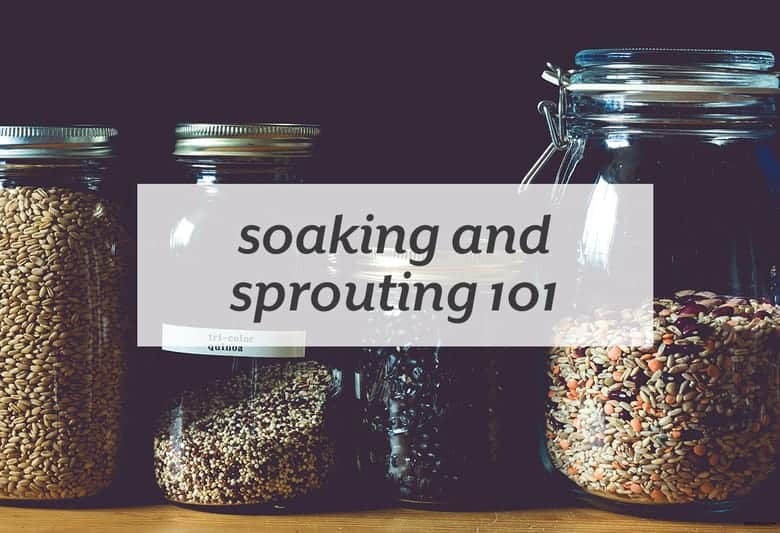 Sprouting can come after soaking and allows the food to germinate or sprout (much like it would if you were growing it in the ground for food) before cooking. Both are traditional ways to prepare nuts, whole grains, seeds and beans that have been practiced all over the world. Learn more about the benefits of sprouting and soaking foods at Azumio’s blog.